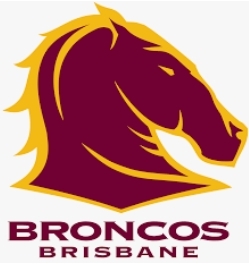 Cybermarket.com.au was the first web site in Australia to sell Sporting Goods on line – client was The Brisbane Broncos who still use the logo we designed for them. I have extensive marketing experience world wide both pre internet and post internet – today the basics have dramatically changed particularly with in general the emphasis on targeted marketing as opposed to ‘shot gun’ marketing like TV,Radio and Press. click here for a comprehensive evaluation of your current marketing strategy from business cards upwards if you use any of our services to bring you up to speed the $50 will be taken off the price. Includes SEO – Search engine Optimisation which will use the same potent key words from your Google Ad campaign to deliver you higher Google rankings more quickly and we will guarantee to get minimum of 50% of your keyword s on page one within 6 months or we work for free until we do, but we can advise on anything including the all important time proven 7 magic points you must have on all your marketing from your Business Card to any other medium you use. Full details at noprofitnopay.com or just click here to join for $20. KVF members lunch on the Gold Coast Saturday 17th November, at The Star Casino. Only $50 (per head) including drinks click here. 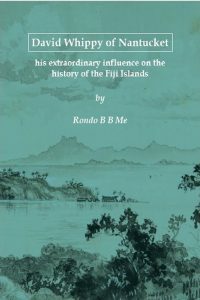 In 1825 the young David Whippy, a native of Nantucket, found himself stranded on Bau Island, the home of the most powerful chief in the Fiji Islands. Unlike many of his contemporaries who returned to their homes, David chose to stay and carve out a life for himself in a land which was slowly coming to grips with the complexities of the interaction between these two very different cultures. David was a worldbridger: he moved easily between the worlds of the European traders who came to Fiji in search of lucrative cargoes, and the world of his adopted people, the Fijians. As a result of his sobering influence, business acumen, and vision, his new home of Levuka became the main port of call for trading vessels, whaling ships, and foreign naval gunships. The infrastructure that he and his associates evolved, ranging from providing pilots and interpreters to the building of small boats and schooners, made Levuka a commercial port and laid the foundations for the town to become the first capital of Fiji in 1874. Set against the background of the complex Fijian politics of the period, this book explores David’s life, both public and private, over those vital years, culminating in his death in 1871, three years before the Cession of the Islands to Great Britain. 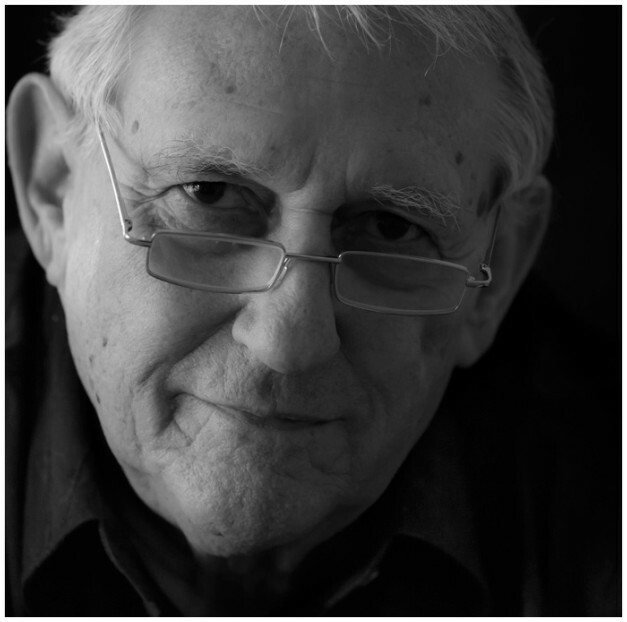 The book also includes genealogical information for the benefit of his descendants.